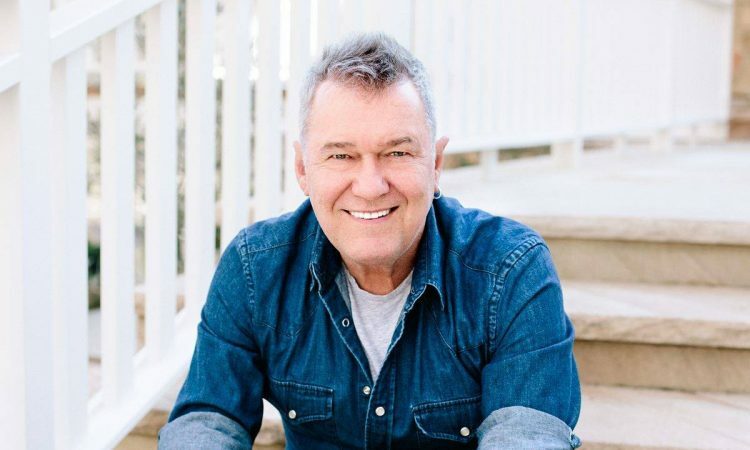 Join Jimmy Barnes: Musical Memory in Melbourne on Sunday 26 August 2018. 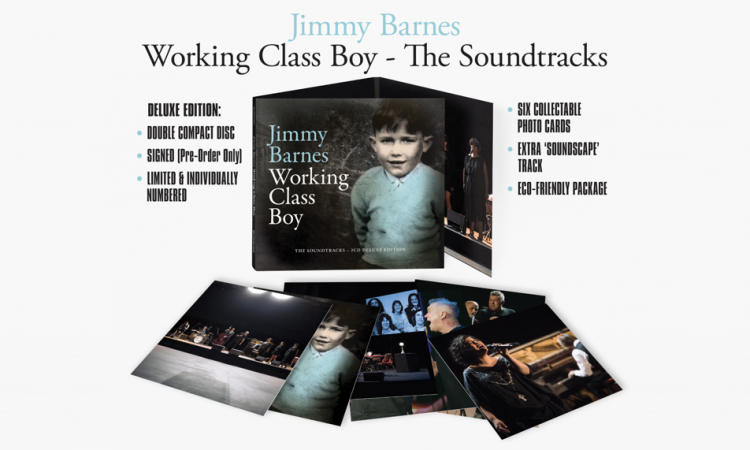 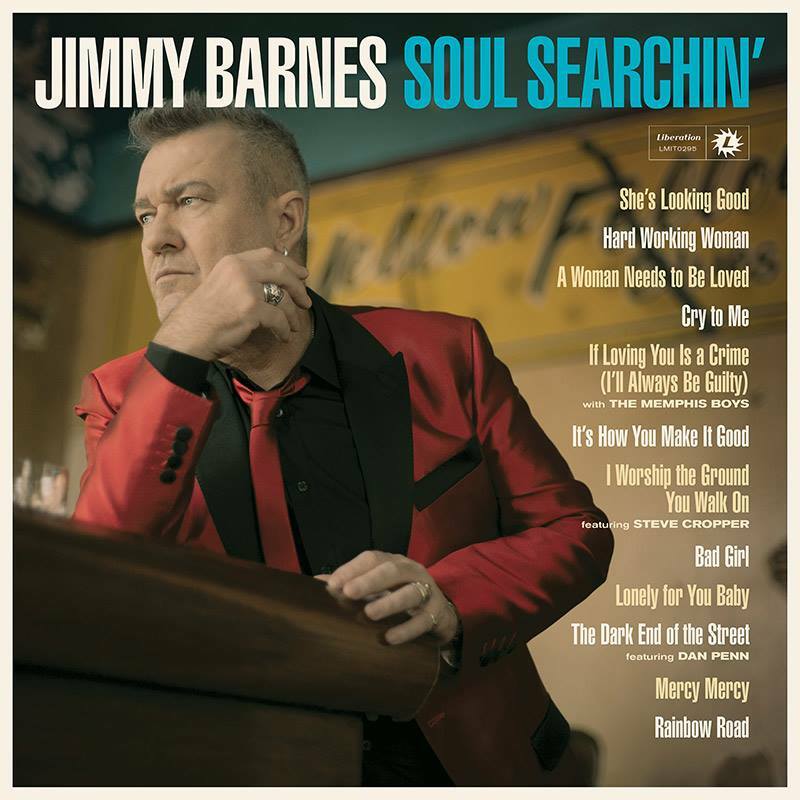 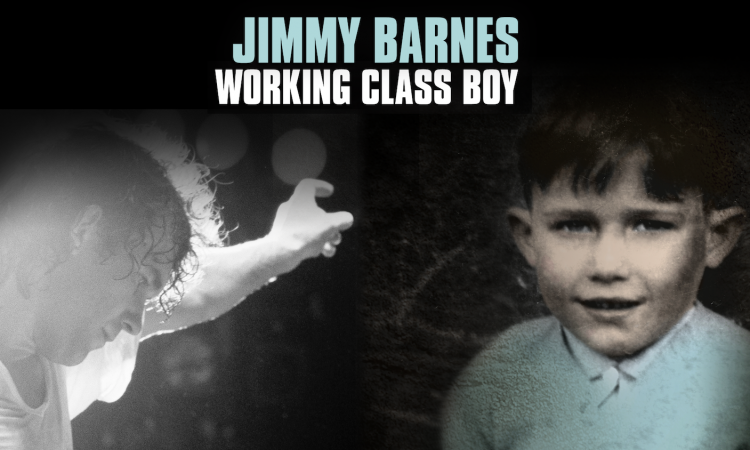 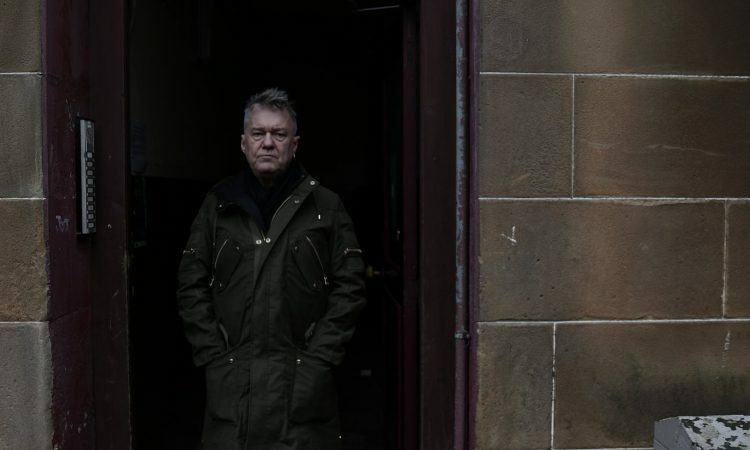 Jimmy Barnes’ life story is now a powerful film, and to celebrate Bloodlines are proud to announce Working Class Boy – The Soundtracks, to be released 17 August 2018. 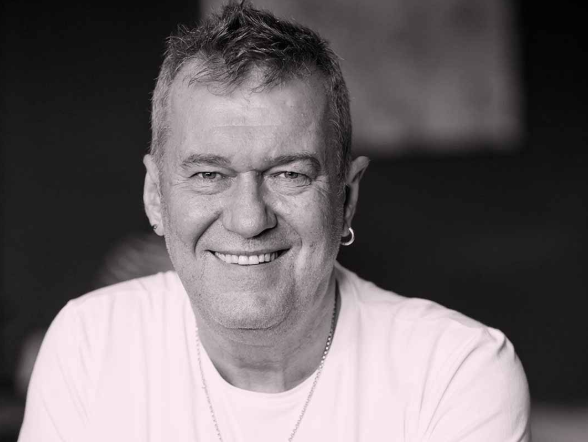 Jimmy Barnes is excited to be performing two live shows in Germany this December, joined by Diesel Music.